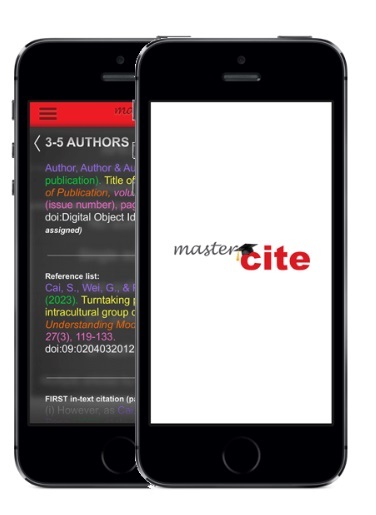 MasterCite is app developed at Warwick University helps students to improve their referencing and citation skills. I downloaded it last year. It covers APA 6, MLA and Chicago 16th but not the referencing I usually use with my students, which is Harvard. I understand this is similar to APA. Useful info on the differences here: https://www.citethisforme.com/guides Wonder what they use in universities Venezuela…. Which apps are useful for EAP students?